Simcoe Contemporary Dancers: Celebrate Barrie with us! 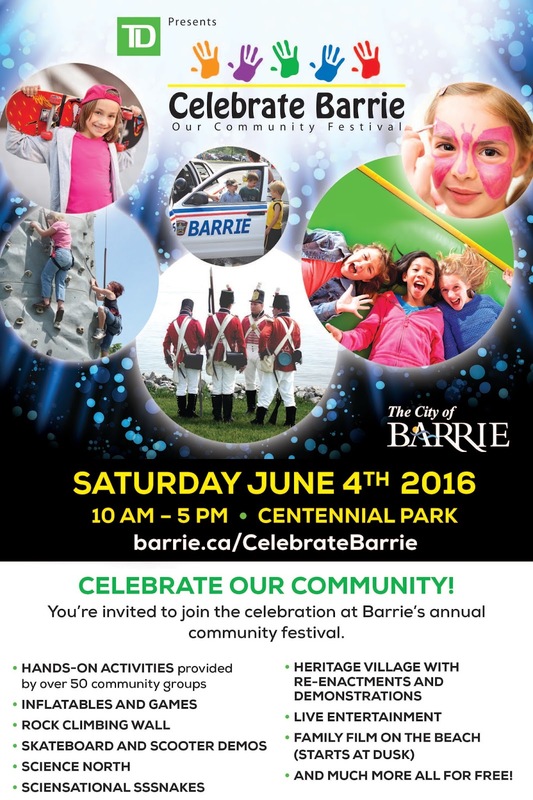 Celebrate Barrie has free fun for all ages, including inflatables, educational displays, heritage village, entertainment, over 50 community groups providing activities, and so much more. Visit Simcoe Contemporary Dancers' booth and come take part in our Movement Challenge - a series of games encouraging fundamental dance skills, creativity and fun. Contribute to our book of dance ideas – If you made a dance, what would it be about or what would it be like?